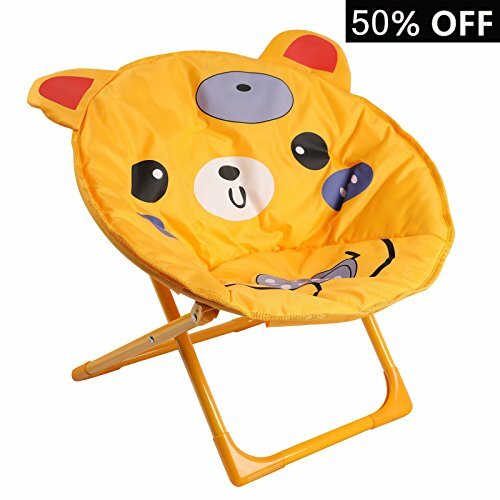 Your child will be "sitting pretty" with this delightful child moon chair with cushioned seat and sturdy metal frame.Pretty 3D cartoon design ,great for indoors or outdoors. Folds for easy storage & comes No assembly required. Sturdy metal tubular construction,No assembly required. If you have any questions about this product by Goldsun, contact us by completing and submitting the form below. If you are looking for a specif part number, please include it with your message.